Telltale Games’ take on the massively popular Minecraft franchise is heading to Nintendo Switch, and is now available to pre-order. 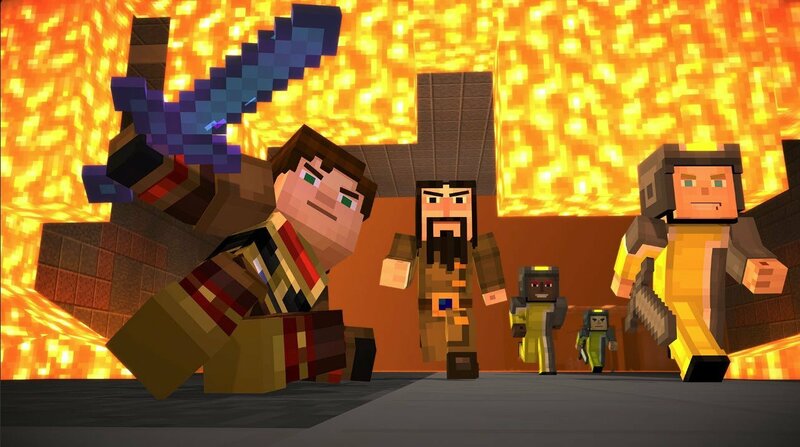 Set to launch this summer, Minecraft: Story Mode will be available both at retail and via the Nintendo eShop. 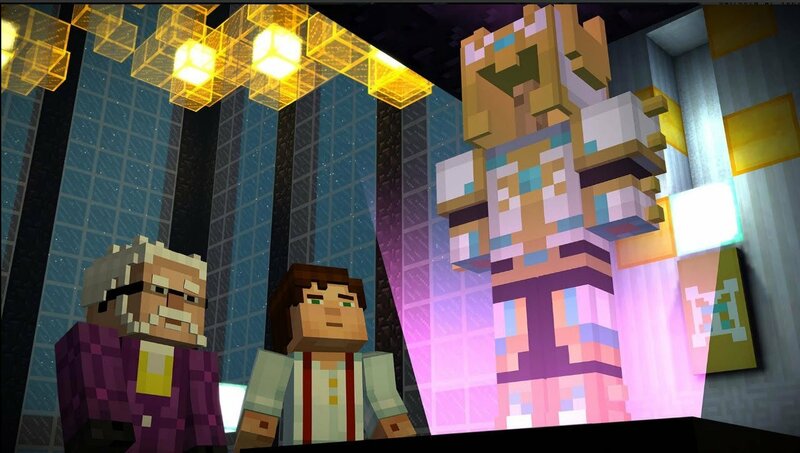 Minecraft: Story Mode sets the player on a perilous quest across the Overworld, to the End, and beyond. While at EnderCon in hopes of meeting Gabriel the Warrior, you and your friends discover that something is wrong… something dreadful. Terror is unleashed, and you must set out on a quest to find The Order of the Stone if you are to save your world from oblivion. 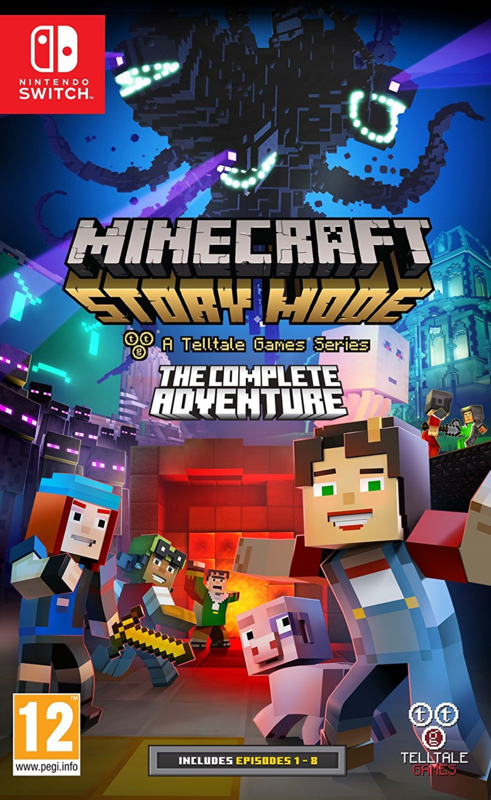 Including all eight episodes – all five episodes of Season One and all three episodes of the Adventure Pass – Minecraft: Story Mode comes to the Nintendo Switch in its most complete form. Featuring the voices of Patton Oswalt (Ratatouille, Agents of S.H.I.E.L.D. ), Brian Posehn (The Sarah Silverman Program, Mission Hill), Ashley Johnson (The Last of Us, Tales from the Borderlands), Scott Porter (Friday Night Lights, X-Men), Martha Plimpton (The Goonies, Raising Hope), Dave Fennoy (The Walking Dead: A Telltale Games Series, Batman: Arkham Knight), Corey Feldman (The Goonies, Stand by Me), Billy West (Futurama, Adventure Time), and Paul Reubens (Tron: Uprising, Pee-Wee’s Playhouse). Minecraft: Story Mode will launch on Nintendo Switch on 21st July 2017, and can be pre-ordered now via Amazon. Have you has your Minecraft fill on Nintendo Switch? 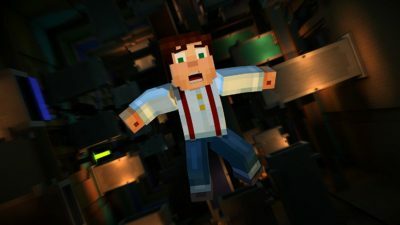 Or are you looking forward to Minecraft: Story Mode? Let us know in the comments section below!